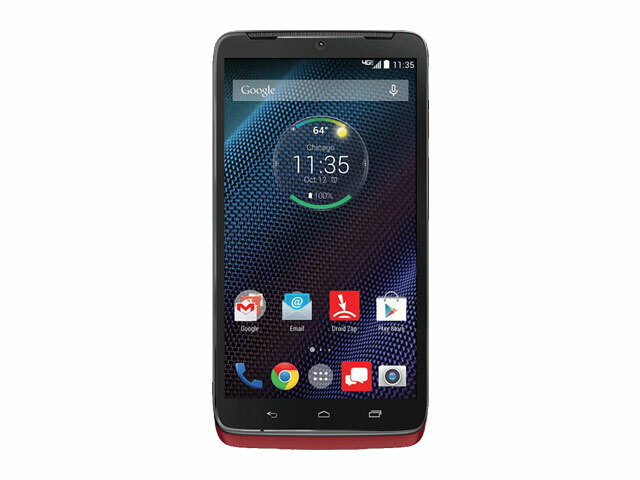 DROID Turbo is available in two different versions. The Black Ballistic Nylon version is the one listed here for the specs. You can also pick up the device in Metallic Black or Metallic Red which is available only with 32GB of memory, and is 10.6mm thick.